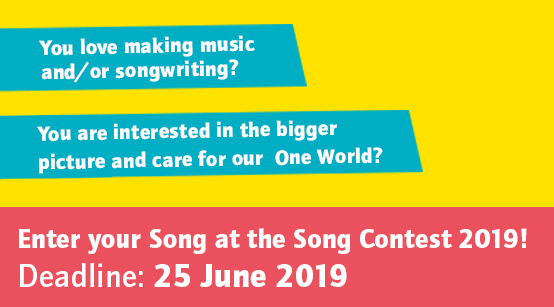 WRITE YOUR SONG FOR ONE WORLD! Children and young adults aged between 10 and 25 and who love music – watch out! Starting right now we’re inviting talented young people from all over the world, aged between 10 and 25, to respond musically to issues relating to global development and to submit their self-written and self-composed songs. Songs can be up to 3:50 minutes in length and must reference ONE WORLD themes in terms of content. Soloists, bands, choirs and anyone who enjoys music can take part. Thinking of taking part in the Song Contest but not quite sure how to get started with song writing? 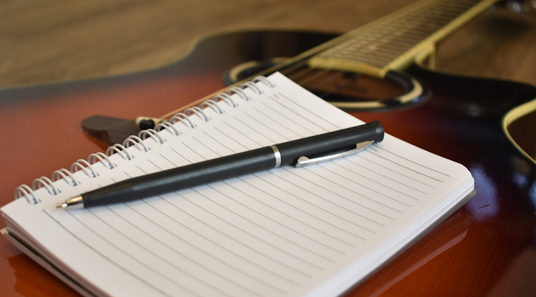 Useful song writing tips are available here for your inspiration. Are you a teacher and looking to put together a music project for the Song Contest with a class, team or choir? Work sheets and training materials are available here to help you. Do you have questions regarding participating in the song contest? We have summarised and answered the most frequently asked questions in our FAQ section. 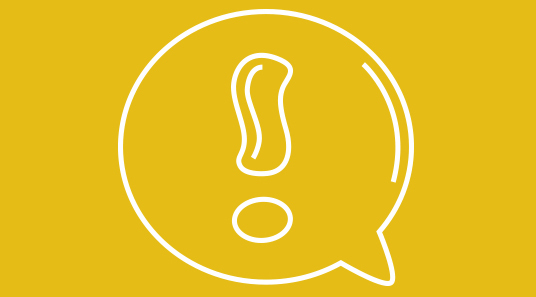 If you can’t find the answers you’re looking for, please feel free to get in touch with us directly via the contact form. 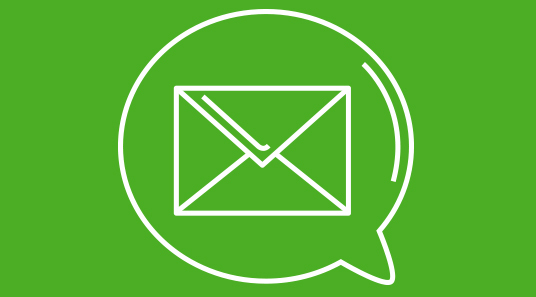 Our “alle für EINE WELT für alle” (all for ONE WORLD for all) newsletter and our WhatsApp service provide regular and up-to-date information on all aspects of the Song Contest „Dein Song für EINE WELT!“ (Your song for ONE WORLD) and the “alle für EINE WELT für alle” School Competition on Development Policy. Register now to ensure you never miss any important news! The new EINE WELT album vol. 2 is available now! The new EINE WELT album vol. 2 is available now! All 23 winning songs have been produced on two CDs, including the starting song by Fargo and Jamie-Lee Kriewitz. Get your free copy! 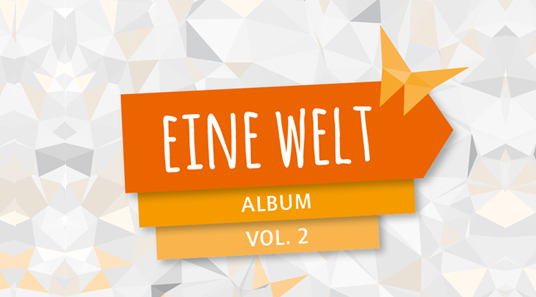 Download the EINE WELT album. [ZIP file | 196 MB].